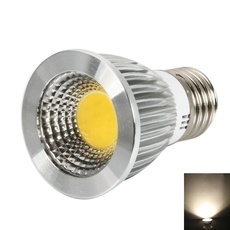 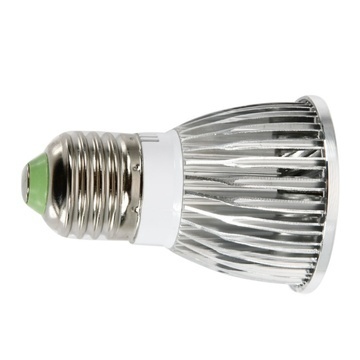 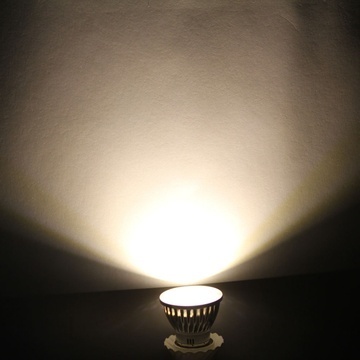 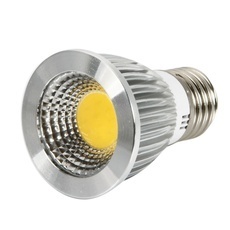 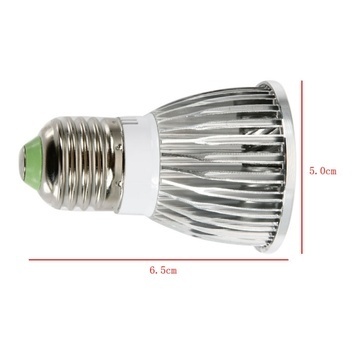 With no UV rays and no infrared radiation, the E27 6W 240-270LM 2800-3200K Warm White Light Dimmable COB LED Spot Light Bulb (110V) is perfect for commercial lighting. 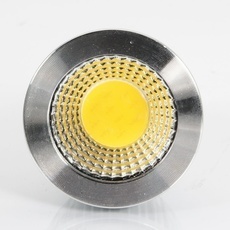 It uses an integrated COB LED with the orange-peel grain light cup to produce ultra bright warm white spot beam light. 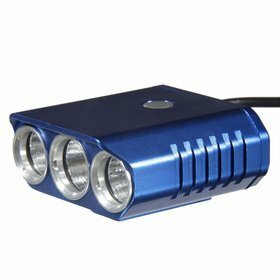 Solid aluminum casing is tough and impact resistant, dissipating heat perfectly well. Moreover, it has adjustable brightness to satisfy different needs. 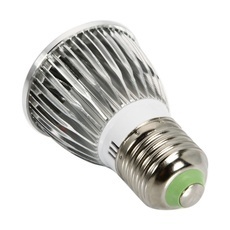 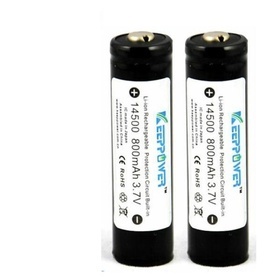 With such high quality and stable performance, you can rest assured to rely on it! 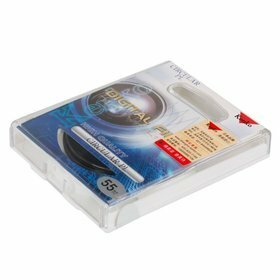 Don’t hesitate to order now!